Better Menu Design will Make Your Food Taste Better and Make You More Money. 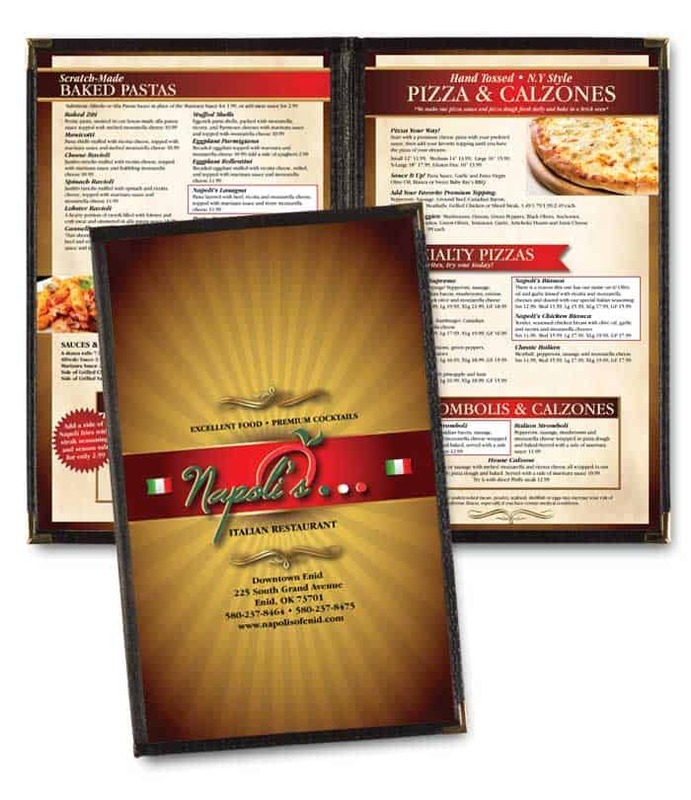 There are basic areas that design has an important role to play in on a restaurant menu. The most important is making the food taste better. When a consumer eats at a restaurant, it’s like a mini vacation. That’s why the menu needs to enhance the experience in a way that offers your guest a feeling of excitement. 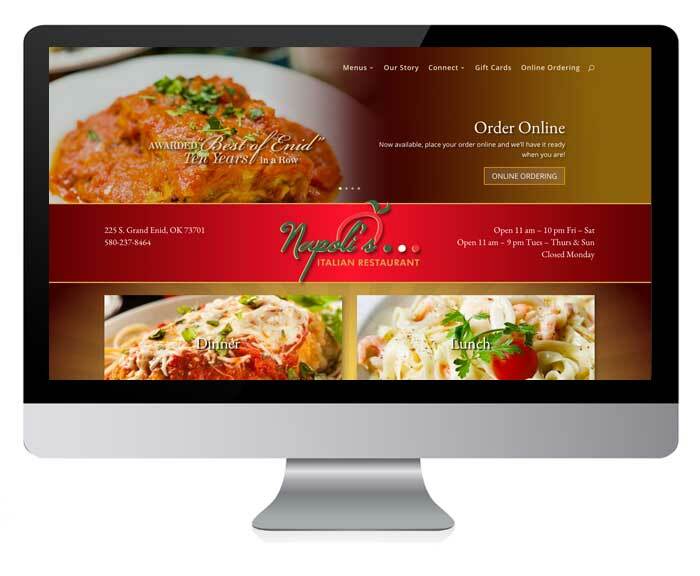 With descriptions and design, customers will like the food better. They will also like your restaurant more. The design needs to be developed in a way that holds a person’s interest. Further, a good menu will help consumers navigate the menu. Menu descriptions need to be poetic yet descriptive. This will help romance the product. For that reason, we write for women (men scan menus, women read them). This is because we want customers to love the food and come back. Write Your Menu For Women. They Pay More Attention. Not everything you sell makes the same profit margins. At HotOperator we care more about income to the bank. That’s why HotOperator uses design-engineering techniques. We position, highlight, mental anchor and strategically price everything in your restaurant advertising and sales literature. When you hire HotOperator, we help you sell more of the products that grow your business more quickly.